MIRROR IMAGE: Last Day for FREE! Do you like psychological thrillers in the style of Alfred Hitchcock? 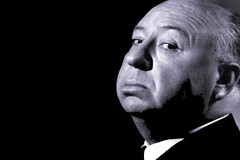 Remember those old Alfred Hitchcock Presents episodes? Good stuff. 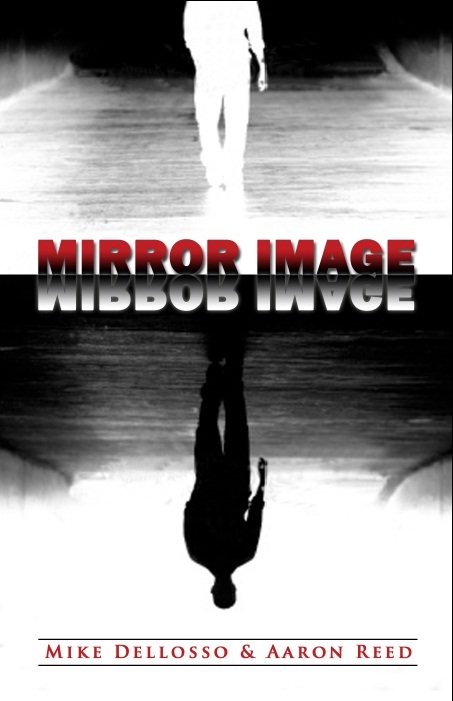 MIRROR IMAGE, the short I co-wrote with Aaron Reed is being offered for FREE for one more day. The offer ends tonight at midnight. Don’t miss this chance to get your copy of this intriguing, fast-paced short story. If you like Alfred Hitchcock-esque stories I think you’ll like this one. And can we ask a favor. Once you’ve read it (it’s a short, quick read) will you please leave a review on Amazon? Those reviews help more than you think they do. And if you enjoy the story, a positive review is like giving us a $20 tip. Enjoy trying to figure out the ending! Posted on April 4, 2013, in Giveaways, Mirror Image, Uncategorized and tagged Aaron Reed, Alfred Hitchcock, alfred hitchcock presents, Amazon, Free Kindle book, Mike Dellosso, Mirror Image, PSYCHO, Psychological thriller, psychological thrillers, Short story. Bookmark the permalink. 1 Comment.